How well does the world’s smallest HD media player, the HornetTek Fantasy perform? Keep reading to find out! 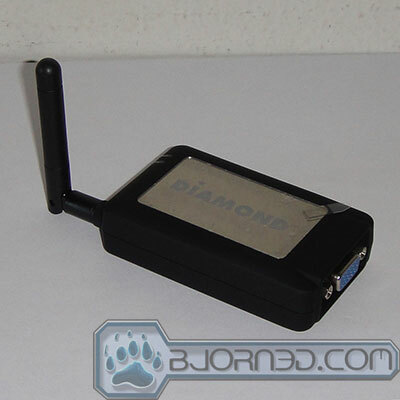 HornetTek Phantom is a network media player that let you plaback your digital contents to your TV up to 1080p. A wide range of video, music, and image formats are supported with the ability to seemingless integraetd into your network via wired or wireless connection.